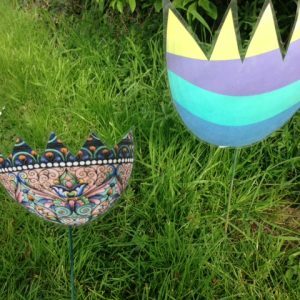 We will give you one half of an Easter Egg, you just need to find the other half somewhere in Church Wood – easy! 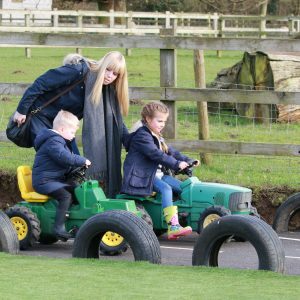 Tractor rides will run at the weekends on the hour every hour from 11am – 4pm. 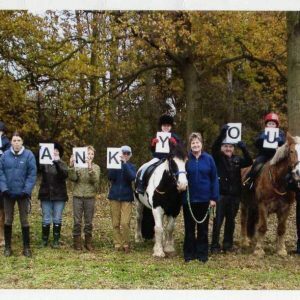 He had been under the weather for some time and following a recent visit to the horse vet, Rossdales in Newmarket we were advised that his time was limited. Our WINTER SEASON starts on Monday 29th October. 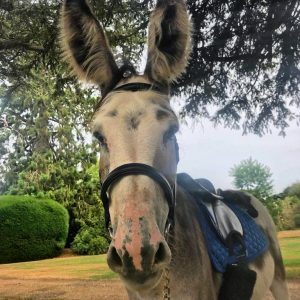 Our new donkey, Honey is now starting to do donkey treks with our other donkey, Treacle. Goat kidding season is here! The are all gorgeous and full of mischief! Come and cheer on your favourite – will it be Ham Solo or the Notorious P.I.G ?? 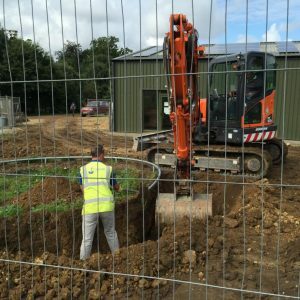 Weather – hints & tips! As you know the weather has been horrible this Easter Holiday. We are OPEN EVERY DAY over the Easter holidays. 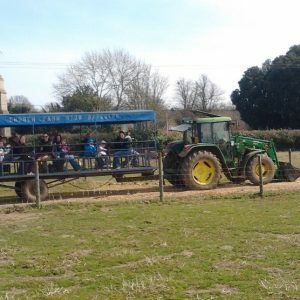 We will be running the tractor ride again from Saturday 10th March. The lambing season has started. 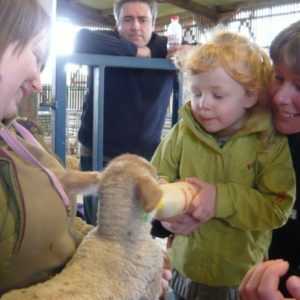 Come and bottle feed some of our beautiful orphan lambs. Please book all walks by ringing 01366 382162. 7 sleeps until FC arrives! 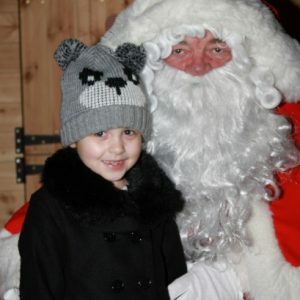 Only 7 more sleeps until Father Christmas arrives at the Farm on Thursday 30th November. From Monday 30th October we begin our “winter season ” so we will only be open on Thursday, Friday, Saturday & Sunday. Have you met DAVOS yet? 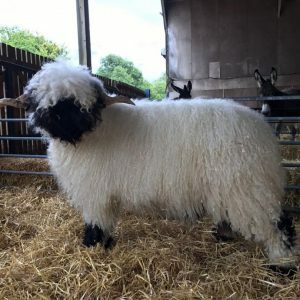 Davos is our new Swiss Valais ram – he is very friendly and loves a scratch. 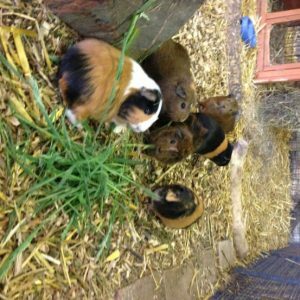 If rabbits & guinea pigs are your thing – visit us this week! Kate is currently at the Swiss Valais Show & Sale in Carlise with our gorgeous sheep. 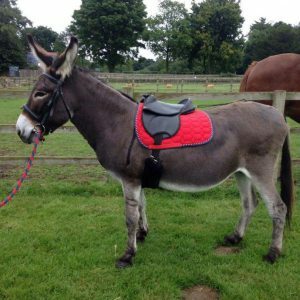 We can now offer DONKEY TREKS. 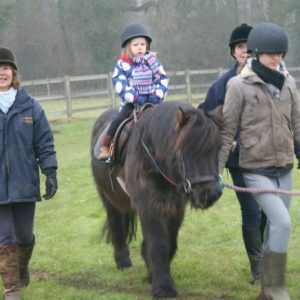 Enjoy a lovely ride through Church Wood on our gorgeous donkey Treacle. 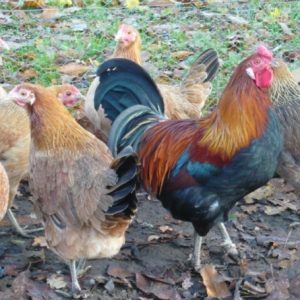 Monday is the start of 2 weeks all about Chickens. 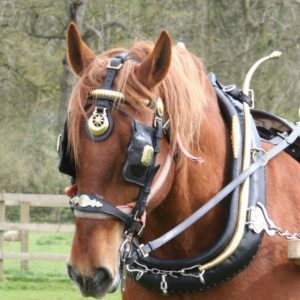 Come and learn about our beautiful Suffolk Punch Horses, give our dusty donkeys a good brush, cheer on the pigs as they race in the Ham National as well as free crafts and a free prize quiz too! 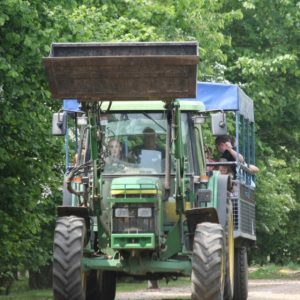 You can now buy a membership for the Farm at any time of the year and it will be valid for 1 year from the date you buy it. 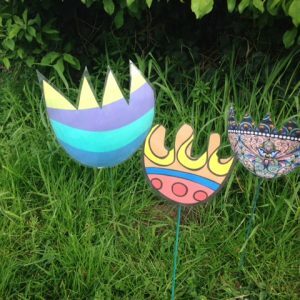 You will be given half a picture of an Easter egg, the other half is hidden in Church Wood – you just have to find it! Father Christmas Breakfasts – FULL, still space for Tea with FC ! 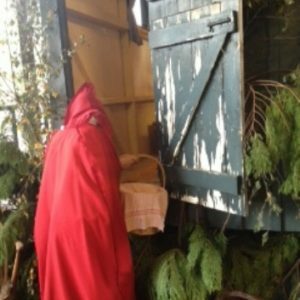 We are now fully booked for the Breakfast with Father Christmas, but we do still have places on the Tea Party with Father Christmas on Monday 5th December 4pm – 6pm – see event pages for more details. 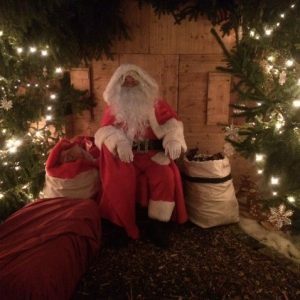 Tea Party & Breakfast with Father Christmas – Selling fast! 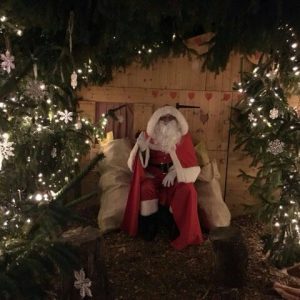 We are now taking bookings for The “Tea Party with Father Christmas” on Monday 5th December and the “Breakfasts with Father Christmas” on Saturday 3rd December & Saturday 10th December. 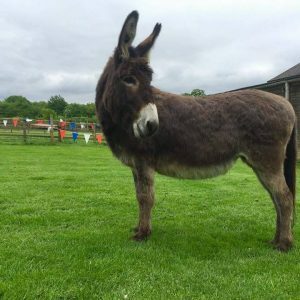 We would like to announce the arrival of Treacle, our newest donkey. 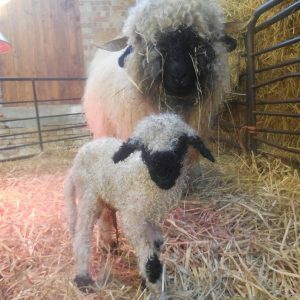 2nd Swiss Valais Lamb born! Now is the perfect time to buy your season ticket for our 2016 / 2017 season. 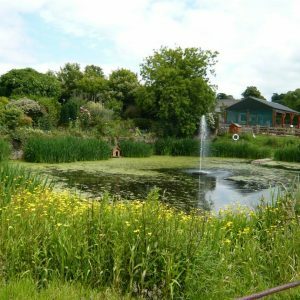 A monthly Sunday evening nature walk suitable for everyone aged 8 & over. We are open during the Christmas Holidays! We are open on the following days over the Christmas Holidays! Guess who has arrived in the Farm today? He is now enjoying his woodland retreat where he gets to meet all the wonderful children and give them a present. 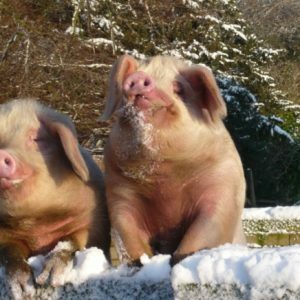 The Fruit Pig Company, an award winning, rare breed Butchery will be serving a delicious BBQ from 11am – 2.30pm on Father’s Day, Sunday 21st June. 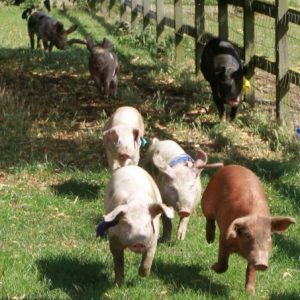 The Ham National pig race returns at the Weekends. 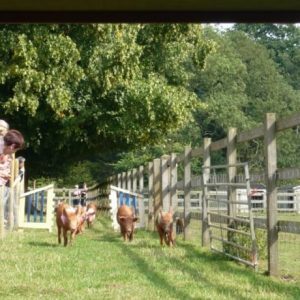 Join in the fun at 2.30pm on Saturday & Sunday to see the pigs compete in the most unusual race around! Welcome to the fab four! 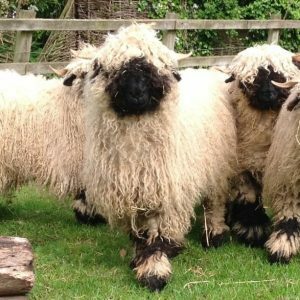 Welcome to 4 gorgeous Swiss Valais Blacknose sheep. Their names are Heidi, Edelweiss, Yodel & Emmental. 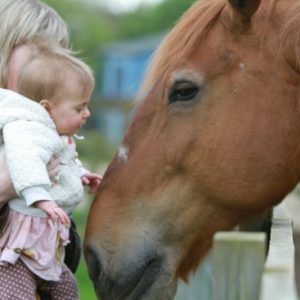 All Mums who come to the Farm on Mother’s Day on Sunday 15th March will receive a FREE CUPCAKE – yummy! You can now feed our beautiful new calves – Sven & Olaf every day at 11.30am & 3.00pm. Season ticket for the Summer Season and for all year round Membership are now on sale. 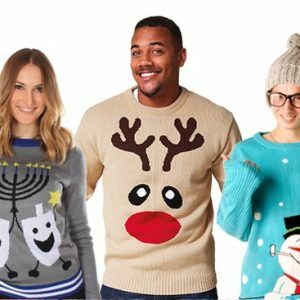 Join us for ” Christmas Jumper Day” on Friday 12th December. Santa’s Grotto starts to take shape! 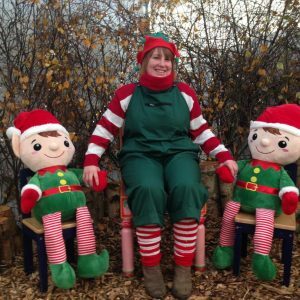 Santa’s Grotto – or as we like to call it Father Christmas’s woodland retreat is taking shape at the farm. Winter Season Tickets on Sale Now! Our winter season ticket is now on sale and is excellent value for money. 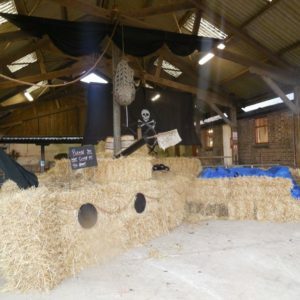 We are well on the way to creating Captain Hook’s Pirate Ship now in time for the start of our Peter Pan event. Bernard is now fully recovered following a really nasty bout of colic. 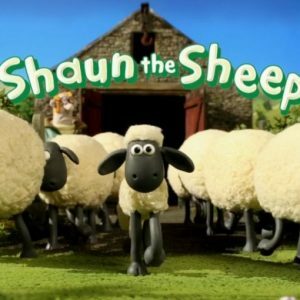 Shaun the Sheep came to Church Farm on Saturday 19th July and had his photo taken with the children. 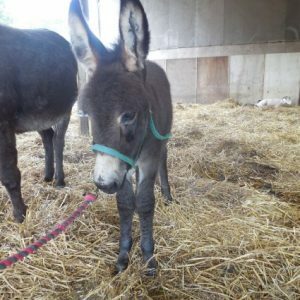 We have 4 new donkeys at the farm. 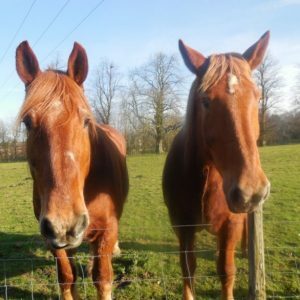 These are Ruby ( mare) with her foal – Rolo – he is very cute! After the long winter and a fantastic lambing season we now see the return of the “Ham National” . 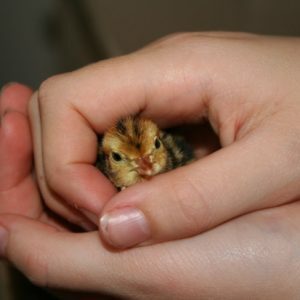 Chick holding proved a very popular event at the Farm. It is happening everyday throughout the Easter Holidays at 11.30 and 1.30pm. 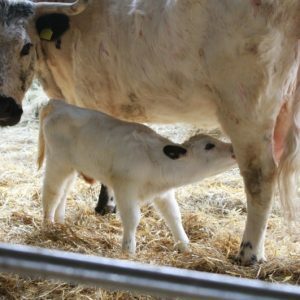 On Saturday 29th March we had a gorgeous White Park calf born – It was a little girl. 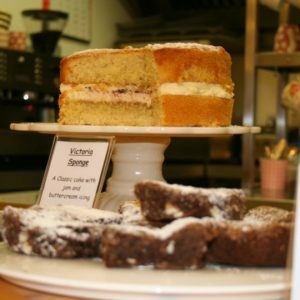 Its our 10th Birthday on 29th March. 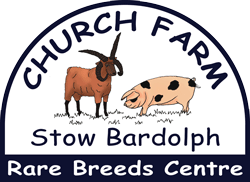 Church Farm was officially opened by Mr Paul Heiney a rare breeds enthusiast, 10 years ago. 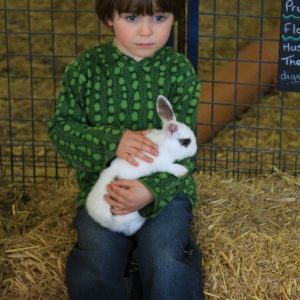 We have some new additions to the petting pens – 2 giant rabbits. Bernard was the head of the St Winnold’s Parade in Downham Market once again. What wonderful woolly lambs the Wensleydales are!. We have a beautiful set of triplets born yesterday – well done Mum! They are one of the prettiest baby animals we have in the farm and are full of fun. 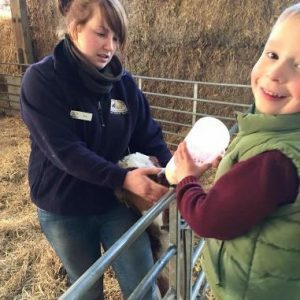 Lambing – Spring has Sprung! 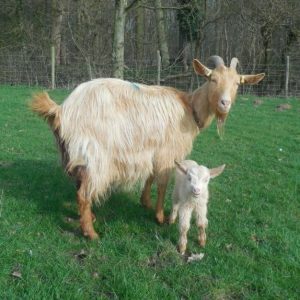 Lambing is in full swing now with all our breeds of sheep giving birth over the next 2 months. 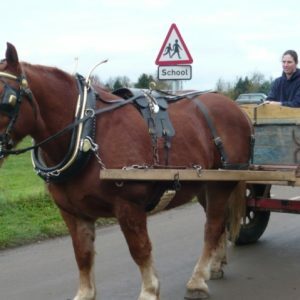 Our Suffolk Punch beauties have moved temporarily to the field on the right as you enter Stow Bardolph village while their paddock recovers over winter. 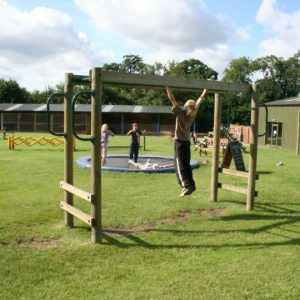 Once upon a time, during the half-term holidays, children donned their finest fancy dress and headed to a fairytale farm in Stow Bardolph for a magical day out with their families. 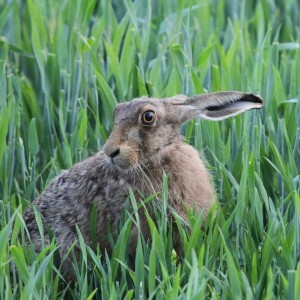 When travelling back to his vast Norfolk estate in the early 19th century, Sir Thomas Hare lost a ring dedicated to his beloved wife Ann who died in the “prime of life”. 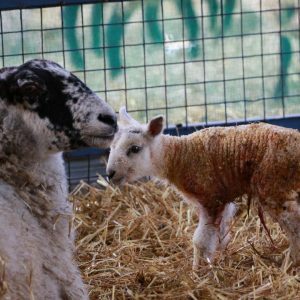 First lambs born at Church Farm were on Valentines Day – Gill McCoy the livestock manager with the two Norfolk Horn lambs Romeo and Juliet with the ewe. 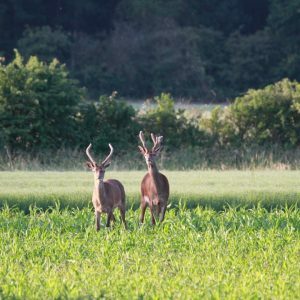 Anyone who can tell the difference between a Norfolk Beefing and a Pitmaston might have been sampling a few of the delights at an apple weekend at Church Farm, Stow Bardolph. 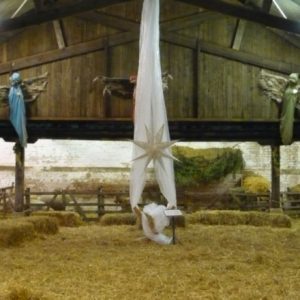 A NEW arrival has proved to be a real scene-stealer at the Church Farm Christmas festivities at Stow Bardolph. 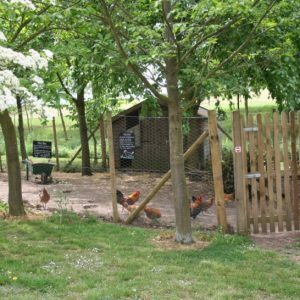 Stow Hall Gardens opened its gates to a record 2,100 people when it held its biennial Apple Day and Autumn Show. ITS all smiles from these 1st Dersingham Rainbows, celebrating their end of term with a special coach trip to the Rare Breeds Centre at Church Farm, Stow Bardolph. 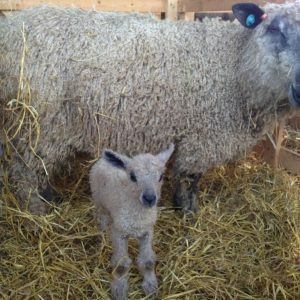 Did ewe back a race winner? SIX lambs took to the track for no-holds- baa-rrd “Lamb National” races at a West Norfolk rare breeds farm. Town mayor John Fox was delighted and surprised by the amount of people who came into Downham to catch a glimpse of Prince William and Kate Middleton’s big day. 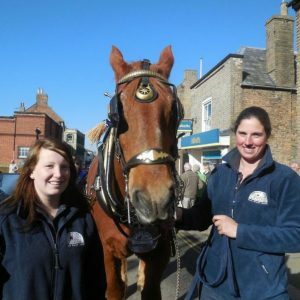 For centuries the horse fair held over several days in Downham Market at this time of year was one of the largest of its type in Europe. 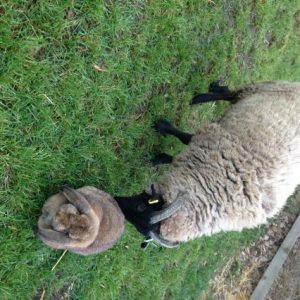 Two new arrivals have been settling in at Church Farm, getting used to their new surroundings and meeting our resident goat family. 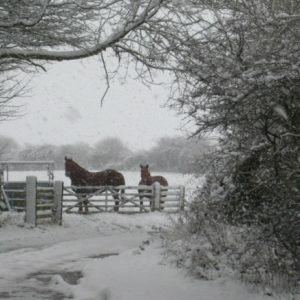 We now know it was the coldest November/ December since records began, and there is some gratification in that statement, because it certainly felt like it to the workers and livestock at Church Farm. 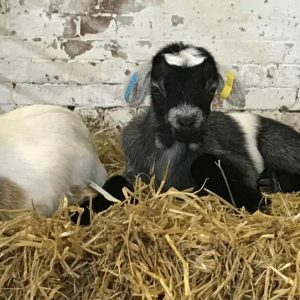 IN AND AROUND CHURCH FARM – One For The Boys……..
An adorable orphan kid goat has been hand-reared following an emergency Caesarean section birth, moments after her mother had to be put down through labour problems.